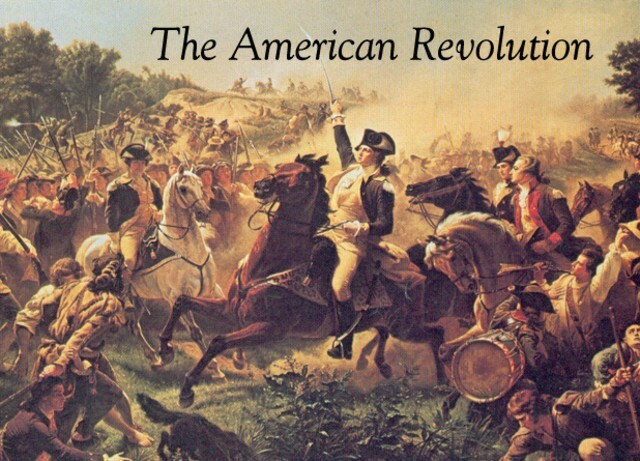 What is the American Revolution? The American Revolution is a fight with the American colonies against Britain and their ideas. Some social causes were the Navigation Acts, The Proclamation of 1763, Townshend Acts, and the Boston Massacre were some causes of the American Revolution. Some British economic policies were taxes on a lot of items. I think they did have a good reason because they were being taxed on way too many items.